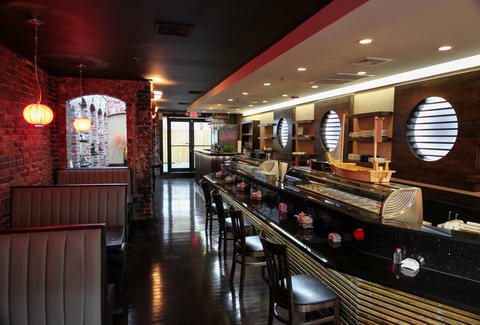 Hikari Sushi & Sake Bar is named after the fastest bullet train in Japan, and occupies two stories of an H Street dojo shui'd out with Asian red lanterns, samurai swords, and circular "Ensō" windows. 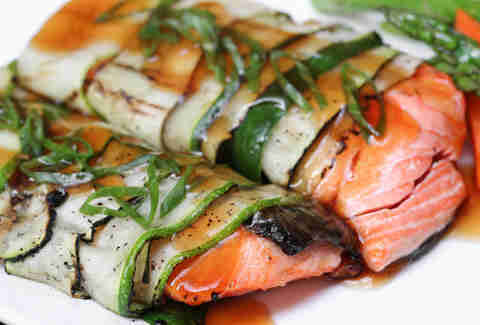 One of the chef's signatures, this Japanese salmon parcel is delivered to your table wrapped in zucchini and drizzled with scallion & ginger sauce. 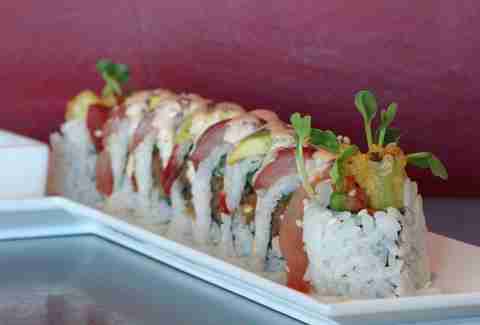 You'll get serious mileage out of the Hybrid Roll with spicy tuna, asparagus tempura, and Kabayaki sauce. Hopefully gas will not be a factor at all. 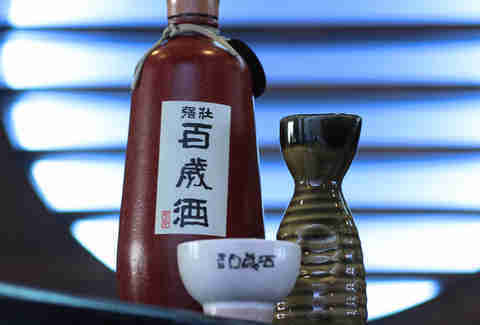 They've got 30 sakes, and 20 specialty drinks like the horseradish/ sake/ Tabasco/ Worcestershire "Bloody Maru" which actually translates as "perfection", and also has something to do with ships, so maybe go with that second one (it's extremely impolite to boast in Japanese culture). 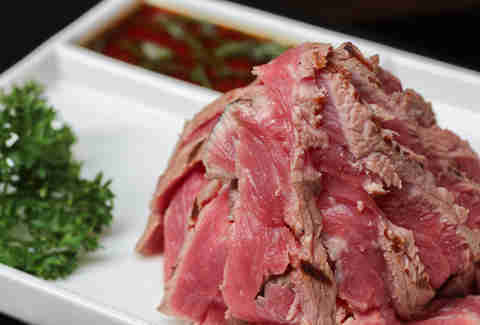 Served with a little Ponzu (soy & citrus) dipping sauce, the beef tataki is basically a big, juicy mound of New York steak sashimi that's been "fire flamed", aka what would happen to our trains if we ever tried to emulate Japan's speed.